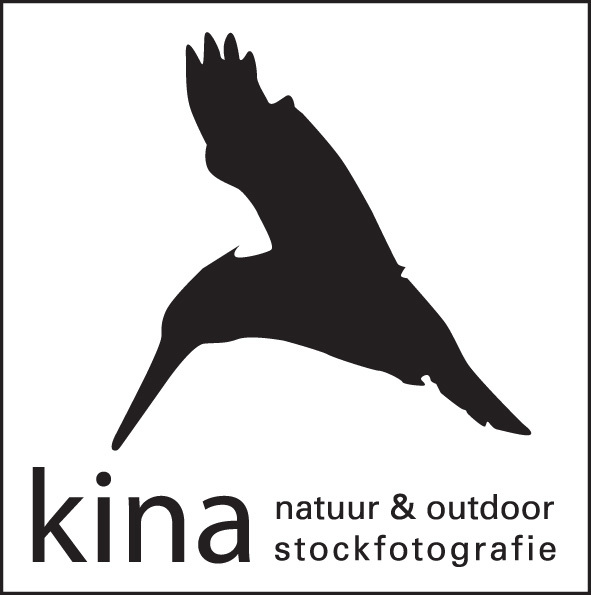 Kina is the agency for nature and outdoor stock photography. Apart from a large collection of nature photography you will find many images showing cultural history, travel, leisure and nature experience in the archives. A beautiful picture as a decoration at your home, office or in the waiting room? Ranging from a small magnification to a wall-sized triptych? Check the many possibilities here. 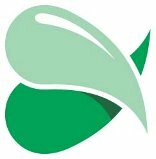 The Crossbill Guides Foundation is a non-profit European organization dedicated to increasing public involvement with nature conservation. With high quality nature travel guidebooks we show just how beautiful European Natural areas are. Pension ’Carski Trakt’ or the ‘Czars Route’, this has been Jan’s favourite place to stay whenever visiting the Biebrza National Park. It is located in the southern part of the national park and is situated in the middle of the protected areas which form a transition to the surrounding agricultural areas. Almost all the highlights of the area can be found within a 20 km radius here and so it is the most popular destination of nature lovers. At the boarding house you will both experience the hospitality of the Polish people and what daily life is about. A full board stay is very reasonably priced. The overwhelming nature starts right there in the garden. Whether a lover of birds, butterflies, dragonflies, amphibians and reptiles or being interested in plants or fungi, you will be equally surprised at the unprecedented riches. Each season has its own charms of course. And although it is a popular destination, you do not have to go and actually look for total peace and quietness: it is just around the corner! ‘Carski Trakt’ is located at a mere twenty minutes’ drive from the city of “Lomza”, a medium-sized town with a variety of shops. And ………. parking is free!! The starting point for the most beautiful nature photography pages. In addition to a list of sites of photographers on alphabet from home and abroad, you can find sites with nature photos as wallpaper, nature photography associations, nature pictures from various countries around the world.